Returns are based on actual trades made by our newsletter and sent to all subscribers. Past annual performance is listed below. 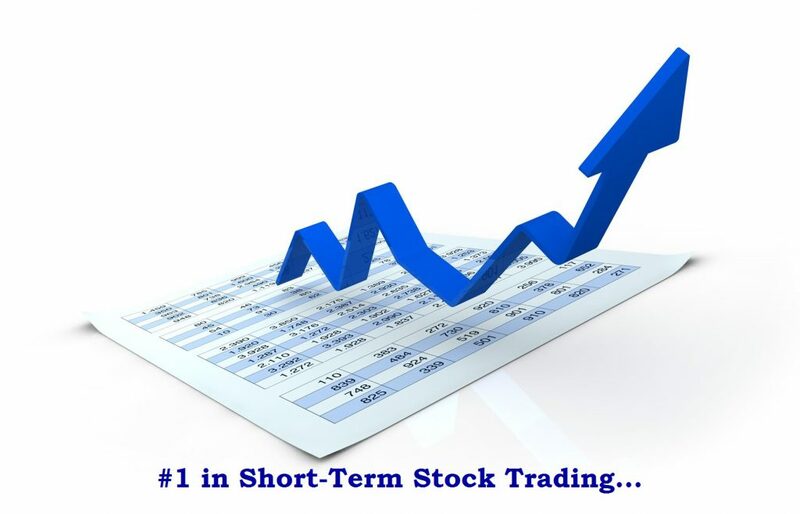 Individual stock trade history and trading strategies are for members only. Please note, past performance is not indicative of future results. Stocks may go against our positions and losses are always a possibility. Next Level Trading LLC analyzes stock movement with in-depth research and timely market calls. Our stock recommendations are delivered to your inbox within the first 2 hours of the trading day, two to three times per month. Subscribe to the trade alerts and participate in our unique short-term trading strategy.